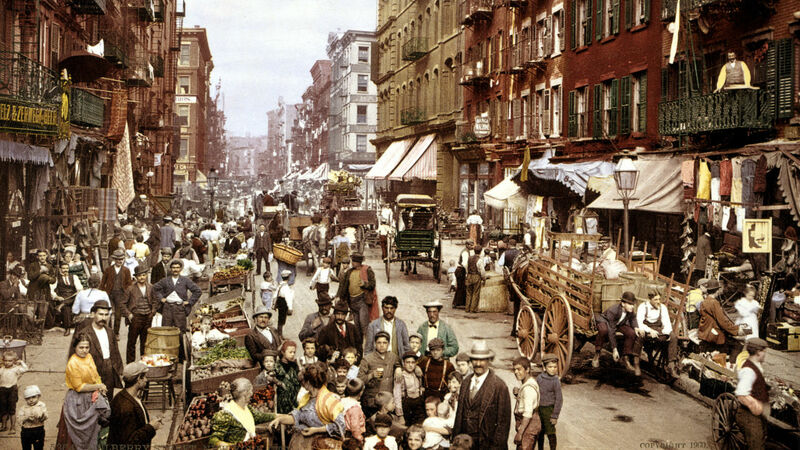 Catherine Hezser explores the Jewish historical, cultural, and religious background of the Lehman family, a German-Jewish family who emigrated to the US in the middle of the 19th century. How were they, and other German-Jewish immigrants, received in America and how did their Jewish identity change? How was their rise and fall in wealth linked to Jewish emancipation and developments in the US economy? Catherine Hezser is Professor of Jewish Studies at SOAS, University of London. She received her PhD from the Jewish Theological Seminary in New York in 1992. Since then she has published many books and articles and taught courses on various aspects of Jewish social history and identity.